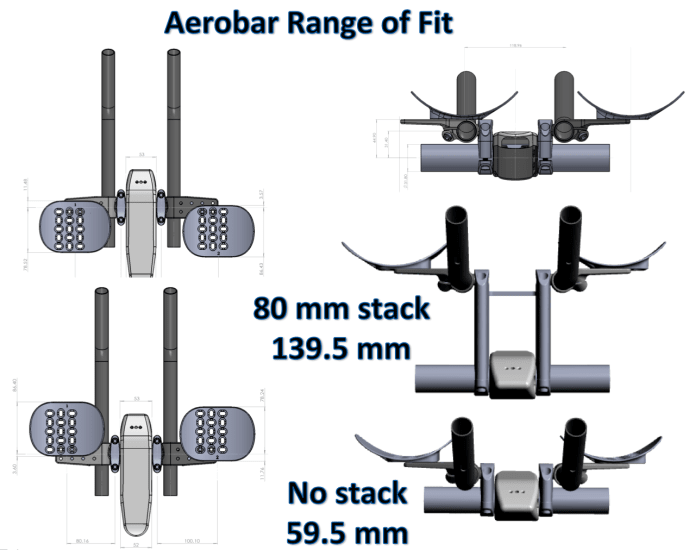 We also launched clip on aerobars which are on par with Profile design and even more positions when matched with our 4 stem lengths. I kindly ask that you help us share the word of our campaign and do pledge/support us to reach our goal and bring the product to market. I will be glad to answer any questions here about the new products. That stem looks awesome! Quick note: you might want to clarify pricing. I think you lost the plot on the second sentence. Those clip ons look really good. I am looking for a new set so I can get a bit more reach and a bit lower than the PD T2 set I currently have. What is the reach adjustment possibilities? Looks like a lot but doesn't say on the description. please take a look at campaign page. Prefer not to put all images, data here as I hope people will visit the campaign. Just want to make sure everyone goes to the right page! Yes, cover is cosmetic. Non structural. Bar Bore and stem base are all the structure so for set up you can ride cover off til you dial in fit, then cut the steerer. etc. Sram ETAP blip box fits in 100 and 110 mm tested. Need to check 90 sample in the future to see if it fits. Just for curiosity, how strong is the stem and clip on setup? Could you run it without a basebar, aero or die style? We aren't releasing the bar bore version yet as it isnt up to my stiffness goals. This launch is for our stem and a 31.8 clip on aerobar. So. Needs a bar to attach to. I really quite like this. 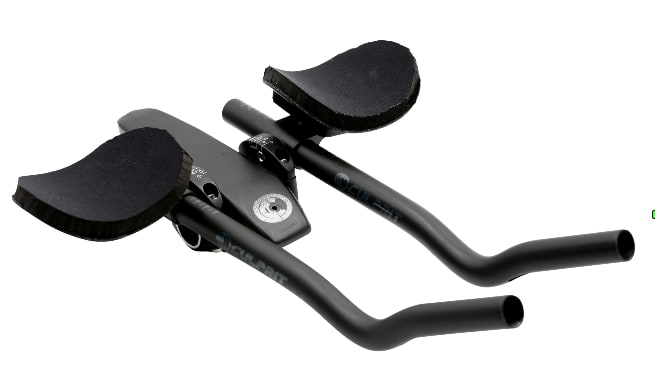 A readily adjustable aerobar that’s neat and not silly money is what most (non) riders need. Just checking: are the extensions 7/8” / 22.2mm? damn if you had a 70mm stem length option you would have my money. 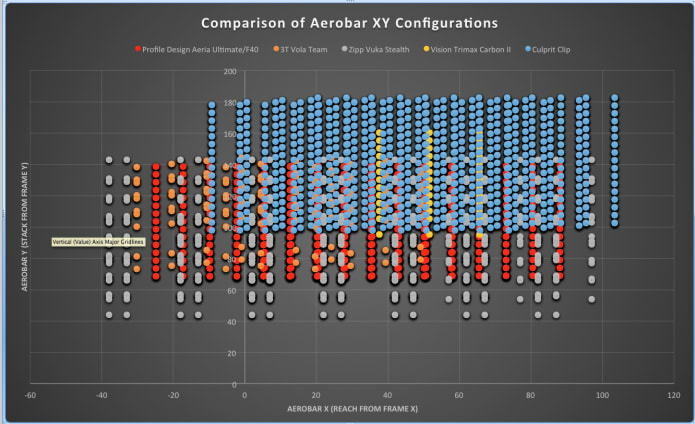 Aerobar has alot of reach adjustments. U can't fit on my clip ons and 90 mm stem? Stem ordered! Quick question: what is the steerer clamp height? 33 mm of steerer above your headset is recommended for safety. I have never backed one of these before is but i am interested in this stem. Is there a place to pick length? I didn't see it or do you just send an email asking before you ship? Can I use your new aerobars with a conventional stem that I already have? Thanks for making a longer stem. 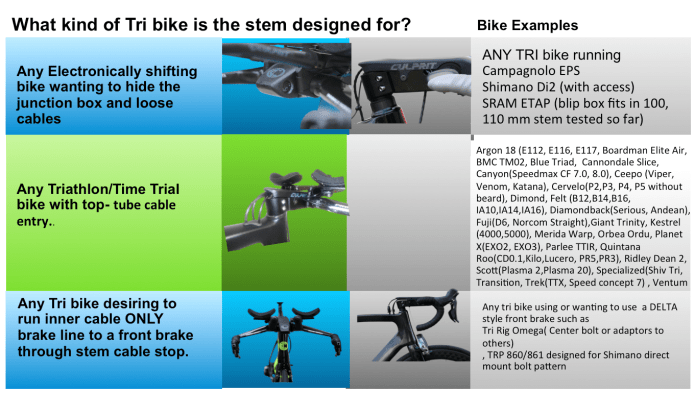 1) It appears it would fit the low profile stem of the Felt IA10...is this correct? 2) What is the length of the extensions? Sram ETAP blip box fits in 100 and 110 mm tested. ST. You have been asking for a way to hide ETAP. Here it is. I believe this fact is your strongest card to play, and would make it a cornerstone of my marketing message were I you. Count me in for at least two! Does the old/first Di2 junction fits in there? The cable exits in both ways on em.